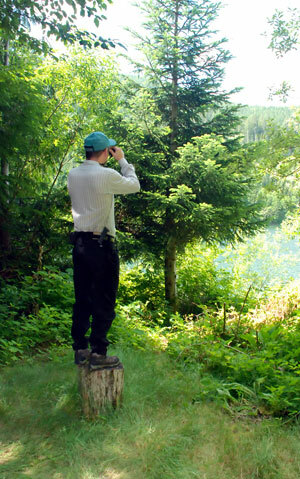 Welcome to the Optics4Birding Reviews, the section of the site where our panel of reviewers look at the latest binoculars, spotting scopes and other birding supplies on the market. We have taken a very comprehensive look at the products available to give readers all the current information possible. If you want to know what you will get and what you can expect in an optics purchase, you will find it here.